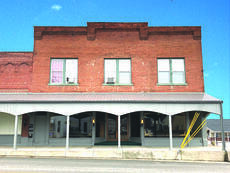 The Historic Garrett’s Jewelry building will soon be the home of Vibe Coffee’s new Hodgenville Location. After months of planning and visiting perspective site locations, owners Serena and Michael Erizer have announced the location of their second Vibe Coffee location. 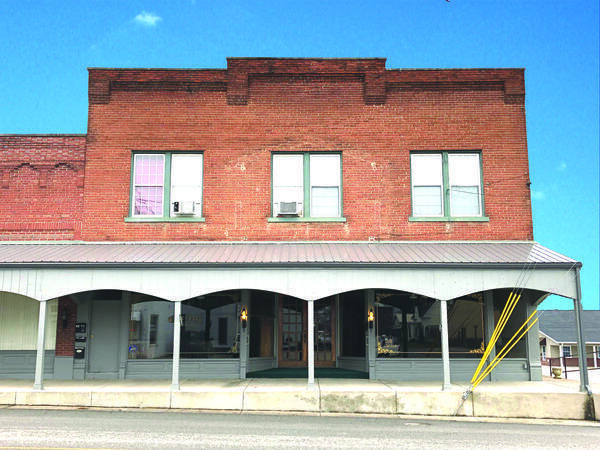 Formerly known as Garrett’s Jewelry, the 118 Lincoln Boulevard building in historic downtown Hodgenville will soon be the home of Vibe Coffee. The Erizer’s opened the first location of Vibe Coffee on the downtown square in Elizabethtown in July of 2016 and they knew historic downtowns would be where they would look to expand their business in the future. After the opening of their Herb and Olive Market and then Vibe Coffee, the enthusiasm from the public, home town investors and other entrepreneurs grew. The Erizer’s began to see the revitalization of downtown Elizabethtown and were grateful to be at the start of the downtown rebirth. “Our vision is to bring and demonstrate our love for great coffee prepared in an excellent way to Hodgenville. We have a local roaster that will provide all of our beans. We wish to provide, as we do now in Elizabethtown, a beautiful space for the community to work, gather and meet new friends while enjoying and learning about great craft beverages. When we met with owners Paul Cooper, Jim Shaw, and Tom Claycomb and heard the vision they had for their town, we knew we wanted to be a part of it,” stated Erizer. Vibe Coffee will feature their own baked pastries and food items using as much local and organic ingredients as they are able to source, as well as a large menu of other drinks such as teas, smoothies, and fresh pressed juices. The new location plans are in process, and renovations have already started. They plan to open ‘sooner than later’, based on how quickly the renovation of the building goes. Erizer concluded by saying, “While visiting the historic building, we discovered a Time magazine article from 2000, lying on a desk that featured a group of Lincoln presenters. My Dad was pictured front and center. I thought of it as a good sign that this is what he would want us to do. For more information about Vibe Coffee, check out their website at www.vibecoffeeshop.com or on their Facebook page.